All of us know at least someone who died close to his or her birthday. My own mother passed away just eleven days short of her 67th birthday. I am fine. She died in 1992. During the wake or interment rites for somebody who died close to his or her birthday, it is common to hear someone mention knowing somebody he or she knows who likewise died on a date close to the his or her birthday. Whatever we hear about any possible correlation between birthdays and death, however, is often shrouded in superstition. One version I heard is that older people tend to die just before their birthdays while the younger ones rather tend to leave the earthly plane just after. Of course, there were always those who were just as wont to argue exactly the opposite. First of all, this study found that deaths on the birthday itself rather tended to happen for people sixty years old and above. The subject, however, has gone beyond superstition and is apparently not even a Filipino thing. 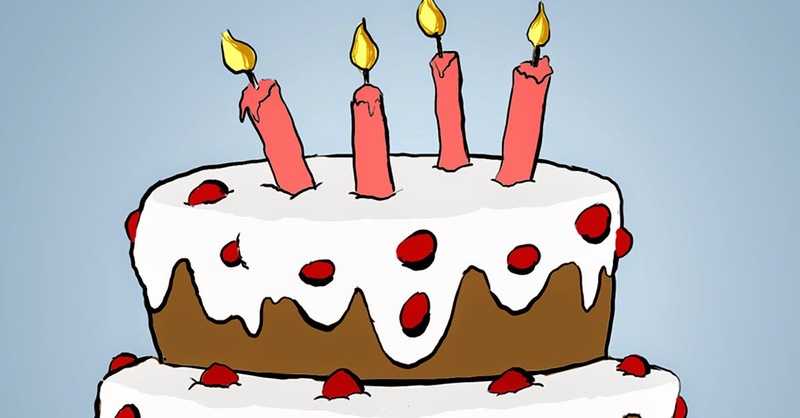 Two separate studies conducted in two different countries have shown statistically that there, indeed, seems to be a correlation between the day a person dies and his or her birthday. In the early nineties, a study conducted by a Sociology professor at the University of California in San Diego came up with some very intriguing observations. Dr. David Phillips studied almost three million California death records from 1969 to 1990. The study revealed that 3% of women are more likely to die on the week just after their birthdays and slightly less the week before. In other words, roughly 6% of the female subjects studied died in the two weeks before and after their birthdays. Six per cent may not seem much, but assuming that there was an equal number of male and female subjects studied, then 6% of the roughly 1.5 million was still 90,000. On the other hand, the study also showed that more men died just before their birthdays than any other time of the year. Meanwhile, a similar study led by Vladeta Ajdacic-Gross in Switzerland came out with even more intriguing observations. The study looked at Swiss mortality statistics from 1969-2008. The findings from this study differed from those of Phillips in that statistical evidence was found on deaths on the birthday itself, rather than the weeks prior to or immediately after it. Whereas the Phillips study was more psycho-social in nature, the Ajdacic-Gross version in Switzerland brought forth interesting statistical data on deaths during birthdays and their medical causes. From the results, the researchers inferred that people have almost a 20% chance of dying on their birthdays due to cardio-vascular disease. The figure is slightly higher for strokes. Furthermore, the study found a 10.8% chance of a person dying of cancer on his or her birthday. Perhaps slightly outside the scope of this article but still of interest was the finding from the Swiss study that people have a 34.9% chance of dying from suicide on the birthday itself. This probability was inferred from male death statistics. Whether this is universal or not remains to be seen until a study with a more international scope is conducted. What this finding seems to indicate is that women are less afraid of getting older than men. The suicide statistics apart, the obvious question to ask is ‘why.’ Not that we will ever find out; as indeed, all the answers seem to be all on the other side. But looking forward to your birthday, were you not?